Conjunctivitis, also known as pink eye, is perhaps one of the most common ailments among children of school age. Symptoms include reddish or bright pink eyes, the urge to rub the eyes, itching, severe pain or stinging, blurry vision, and excessive tearing. There are three basic kinds of pink eye, also known as viral, bacterial, and allergic conjunctivitis. The causes of viral and bacterial are fairly self-explanatory while allergic can be caused by any number of allergic irritants. While you can treat allergic and viral conjunctivitis with home remedies for pink eye, it is imperative that you first seek medical care for bacterial pink eye to avoid the risk of damaging your eyesight. Keep in mind that these home remedies for pink eye do not actually cure the pink eye but rather control it and alleviate the symptoms. 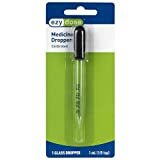 One note is that for Allergic Conjunctivitis, you should see your doctor after you get your condition stabilized to talk about how to prevent it from coming back with allergy medications. Marigold flowers have antioxidant properties that work against inflammation, viruses, and bacteria that can cause pink eye. Therefore, tea made of marigold flowers can relieve symptoms of both bacterial and viral conjunctivitis. For viral cases, however, prescription medication might also be needed to completely get rid of conjunctivitis. Nevertheless, if you have a bacterial infection, this is the best pink eye home remedy you could try. Just boil a cup of water and add one tablespoon of marigold flower petals. Let it steep for about 10 minutes, then place the kettle or pot in a container with cold water to cool it down. Soak a cotton ball in the solution and place it over the eyes for at least 15 minutes, three or four times per day. 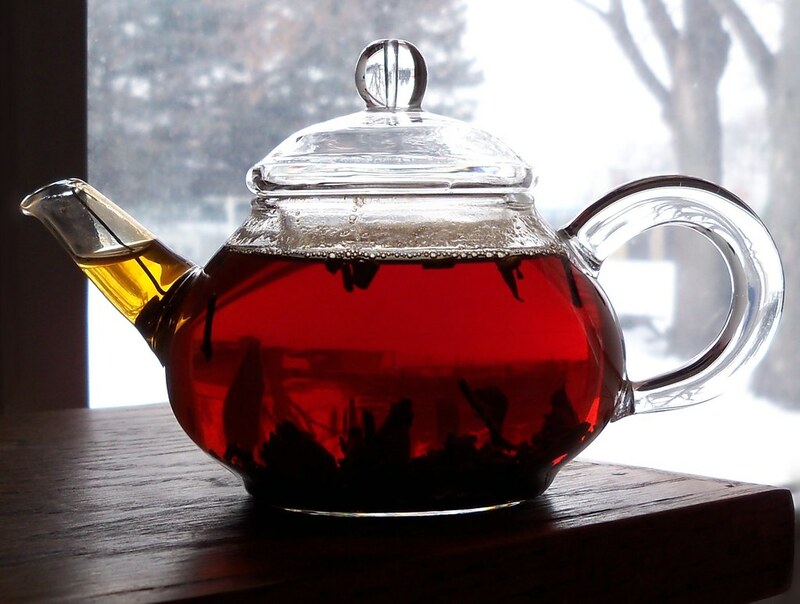 Brewed black tea is a great way to help alleviate the symptoms of pink eye. Tea has natural properties which reduce swelling and inflammation. Tea also has a lot of natural anti-viral properties that will help control the infection of viral pink eye to help your body heal faster. You can get pure black tea at any retailer in the coffee and tea aisle. Brew the tea strong per package directions and then allow to cool completely. Once the tea is very cool, remove the tea bags and set them aside – you will need them in a few minutes. Using an eyedropper, place a few drops of the tea into each affected eye. Place one of the tea bags on the eye with it closed, and let it sit for up to 15 minutes for one of the best home remedies for pink eye. 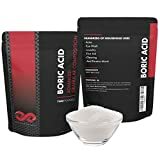 Boric acid has long been used as a home remedy for pink eye. It contains boron, hydrogen, and oxygen, all of which have very significant anti-septic properties and act as an anti-inflammatory agent. This remedy is one of the most effective in helping to speed up healing and reduce the discomfort of pink eye. 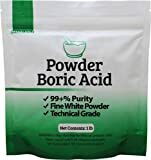 Most pharmacies carry Boric acid but make sure that you are getting the pharmaceutical grade and not the laundry or hardware grade as they may not be pure. Mix the boric acid powder into the cooled water and make a solution in a small bottle. Using the solution wet a cotton ball and apply to the affected eye four times a day. Once the solution has dried on the eyes, use the saline solution to gently wash it off. 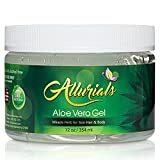 The same soothing cooling gel that you use on your sunburn and when you burn yourself on a hot pan in the kitchen has anti antibacterial, anti-fungal, and antiviral properties, Aloe has been used since the middle of the 20th century as one of the more effective home remedies for pink eye and to help speed healing. It goes without saying that if you are a part of the very small percentage of the population that is sensitive to aloe do not use this remedy, otherwise there are no side effects to expect. Gently place a small amount of the gel into the affected eye using a gloved finger to move it to all parts of the eye. Do this three times a day. Swelling should reduce in a few minutes and symptoms will fade in about 30 minutes. Rose water has long been used as a natural home cleaner for wounds and infected areas. It has also been used for centuries as a soothing and safe cleaner for the eyes. 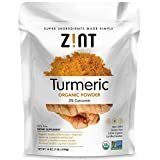 This should be used in addition to the other home remedies for pink eye listed, and you can even continue to use it after the pink eye has cleared up to keep your eyes bright and vision clear. Pure rose water that is bought from a pharmacy or a holistic healing store. Make sure you are using pharmaceutical grade rose water and not rose water intended for laundry or bath uses. Homemade rose water – you will need fresh organic roses (about 7 flowers) and distilled water. To make this homemade remedy for pink eye, you first need to remove the petals and gently wash them in lukewarm water. Then, add them to a pot and cover them with distilled water and simmer them over low heat for 20 or 30 minutes. Then, strain the solution and pour it into a clean, glass container. Use the rose water to clean the eyes several times a day to flush out material and help reduce swelling aid in faster healing. Merely place a few drops in each eye and allow to flow out naturally. Potatoes have always been known to have natural astringent properties which can help soothe and relax the eyes, which is essential in healing pink eye. This is one of the easiest home remedies for pink eye to get started with the right way and should be used as soon as symptoms start to appear. Peel and cut a potato in half. 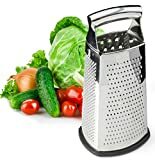 Slice one half of the potato into thin slices and then grate the other half with the cheese grater. 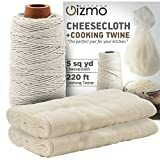 Place the grated potato into the cheesecloth and set it into a bowl to allow the juice to drain out. Once you have juice from the potato, use the eyedropper to place some into each eye every three hours and place a slice of the potato on the eye for at least 30 minutes. Do this for three days. Cucumbers have natural antiseptic and anti-inflammatory properties that are very effective in helping to alleviate symptoms of pink eye. Therefore, cucumbers are one of the most effective home remedies for pink eye as they speed up the healing process. The best part is that cucumbers can be used on your eyes after healing to help reduce puffiness and redness anytime. Cut the cucumber into thin slices and place them on the eyes every hour or so as needed to help reduce swelling and sooth the itching and burning sensation. You may want to keep the unused slices soaked in almond milk in the fridge for even more relief. Honey has natural antiseptic properties as well as anti-inflammatory ones. Milk is an excellent soother for inflammation and irritation. This home remedy for pink eye is one of the oldest around to help speed healing and recuse the suffering of pink eye. 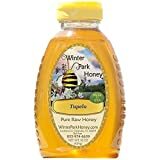 It is also one of the simplest and you can start using it almost immediately upon the onset of symptoms as most homes have milk and honey on hand. Gently warm the milk using a double boiler. You want it to be warm and not hot. Move the warmed milk to a bowl and mix in an equal amount of honey. Mix the two together until it is completely smooth. Allow to cool down to room temperature, covered. 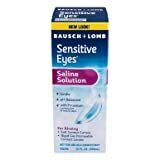 Use as an eye drop in each eye three times a day for several days. Continue to use for a few days even after symptoms disappear. Raw honey from the beekeeper. 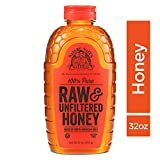 Raw honey that stays in liquid form. Recommended read: You might also be interested in our collection of proven home remedies for eye infection and the best home remedies for an eye stye. 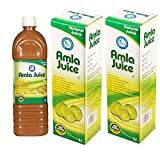 Amla juice has become one of the more popular home remedies for pink eye and other ailments that involve inflammation caused by viruses. The natural astringent properties of Amla juice can reduce swelling, and sooth irritation. There are some who may experience an allergic reaction to Amla juice so it’s a good idea to put a few drops of it on the back of your hand before using it for your conjunctivitis. You can find alma juice at most health food and holistic healing retailers. You can also make you own if you are so inclined. Cut up the Amlas and put them in a blender, puree them and then pour into a bowl using the cheesecloth to strain. Once you have extracted the juice drink a half a cup every day for several days. The juice has natural properties which will boost your immune system and reduce swelling to help your eyes heal faster. This is a great additional remedy to use in conjunction with others. Coriander is a great way to reduce inflammation and soothe the irritation, thus being one of the most effective home remedies for pink eye. It can also help reduce the redness to help the eyes look more normal while they are recovering. 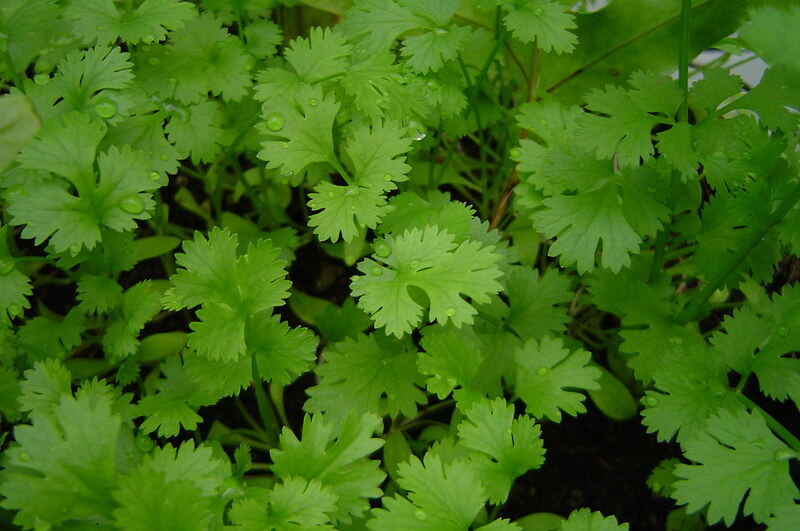 Fresh coriander is available at any farmer’s market or better grocery stores produce department. Do not use ground coriander from the spice aisle as it will not be effective. Bring the water to a boil and boil the leaves for several minutes. Remove from heat and strain out the leaves. Allow the solution to cool completely and then use as an eyewash twice a day for up to a week. Turmeric has a great many natural healing properties and is effective in helping to treat a wide range of ailments including conjunctivitis. The turmeric helps to reduce swelling increase tearing to flush out toxins, reduce redness and prevent irritation. Turmeric can be bought at any grocery store in the baking section, making it one of the most available exotic home remedies for pink eye. bring the water to a boil and remove from heat, stir in the turmeric powder till it dissolves. place the cloth into the solution and then wring out till the cloth is lightly damp. use the cloth as a warm compress on the eyelids. 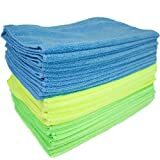 change out to a new fresh cloth once the compress cools. Holy Basil is a natural way to reduce inflammation, flush out bacterial infections, cure viral infections, and lower blood pressure. It is also a relaxant and a pain soother. Used in this remedy it can help rescue the pain and itch of pink eye and help aid in healing by fighting the bacterial or viral infection. You should be sure that you do not have a sensitivity to holy basil before using this remedy by place a bit on the back of your hand. You should be able to find Holy Basil at most better health food retailers. Bring the water to a boil and simmer the leaves for about 10 minutes. Strain and cool and then use as an eyewash four times a day for up to a week to reduce swelling and stop itching. These simple home remedies for pink eye are a great way to control the condition and alleviate symptoms to make it more bearable while your body heals naturally. These home remedies are not suitable for bacterial conjunctivitis, which should be treated by a doctor, but they are a great way to save money and not have to deal with the inconvenience of a doctor’s visit. 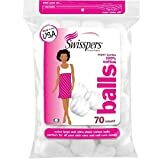 They are easy to use and effective in helping you deal with the condition and get back to your daily life.